A Mexico enthused nightclub, Loco Cantina has it all! Prepare yourself for legendary tacos, splitting tequila hangovers and huge acts to follow. Awesome Mexican food for cheap – including Tasty Taco Tuesdays. Yummy treats to start the night often kick-on afterwards into a Big Night Out, at this extremely lively joint with a Mexican Aztec theme. Loco Queenstown, is located centrally under Base Backpackers Queenstown. Arguably the best Mexican food Queenstown, they are the bringers of the very best nachos, tacos and tequila around. The ultimate stop for a range of top acts and huge international artists will be visiting this year! 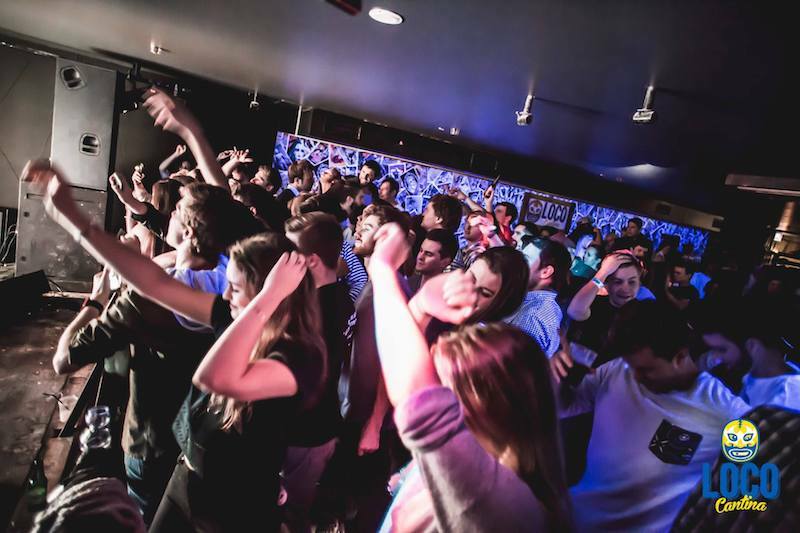 Loco Cantina New Zealand holds the most epic nightlife entertainment scene! 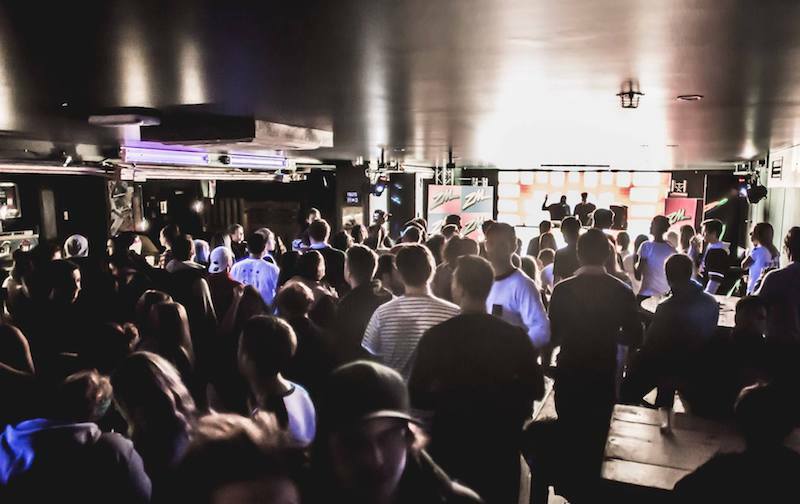 Killer DJ line ups provides a festival vibe - jammed into this intimate location. Top-nacho acts are on their way to Loco this season! 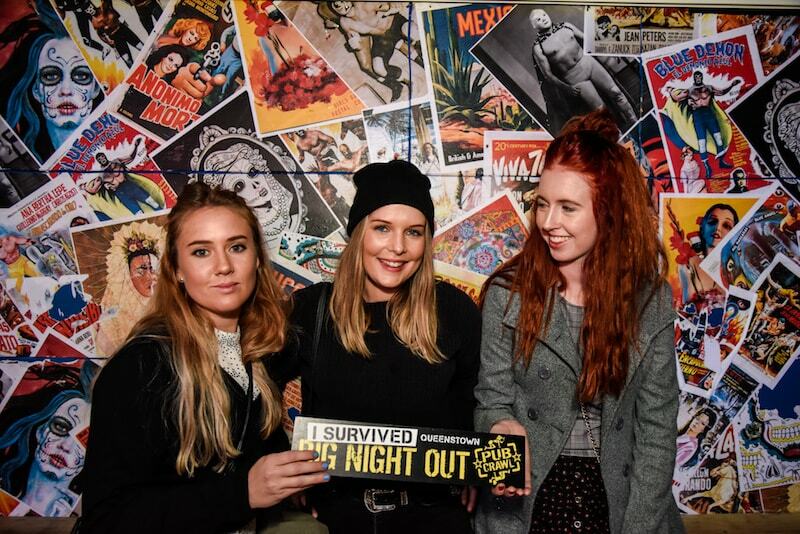 Love the ambience, the funky sugar skull décor and the buzz of Loco bar! 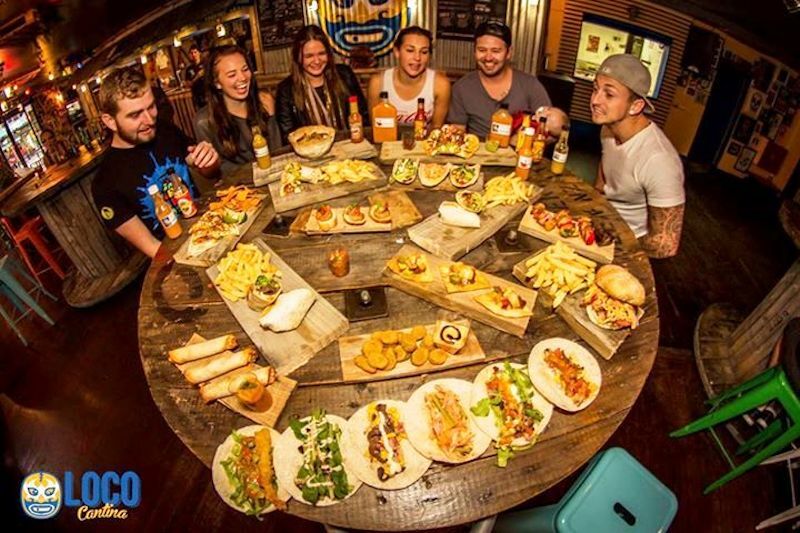 You cannot go past the insanely great tacos at the all-round Queenstown restaurant, bar & nightclub venue, Loco Cantina! 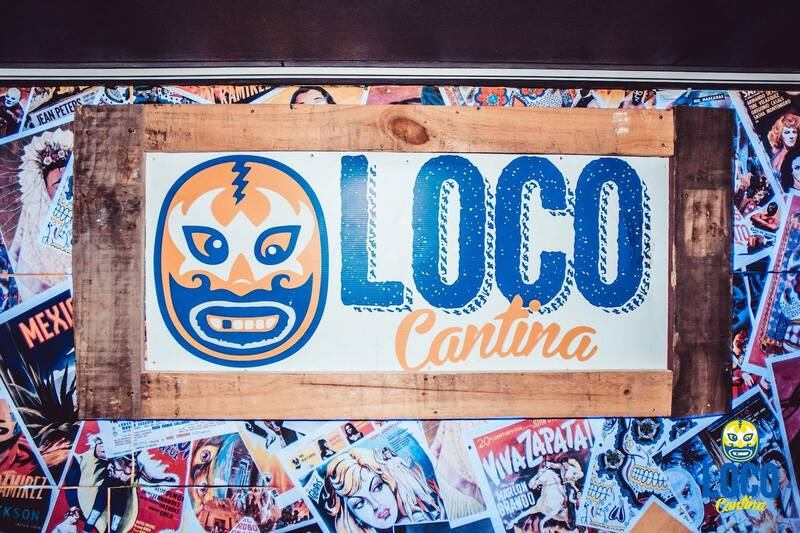 Check out the Loco Mexican restaurant Queenstown by day, and party all night long at the Loco club, either way The Big Night out crew are sure you will fall in love with Loco Queenstown!